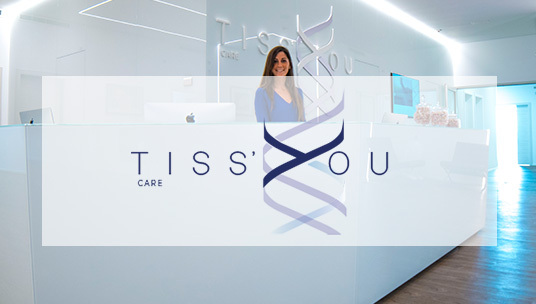 Tiss’You is the true first European Regenerative Companywhere research and development commit to every patients’ needs thanks to Tiss’You Care, the first health care facility with focus on regenerative medicine. 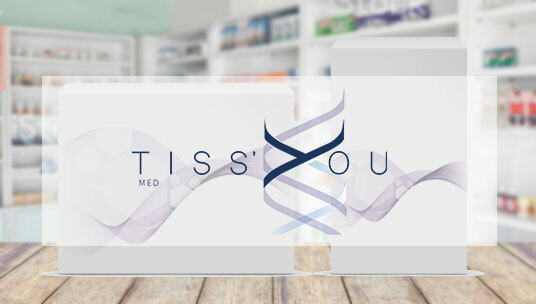 There will be a veritable “Tiss’You Care” medical centre inside the new research and development facility, where physicians will carry out surgical and outpatients activities with focus on regenerative medicine and mini-invasive surgery. 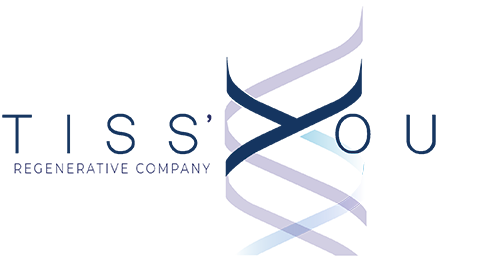 Our e-commerce platform will be available soon.